Take a cable car to reach the legendary Table Mountain. Once at the top, you will be rewarded with a unique view. 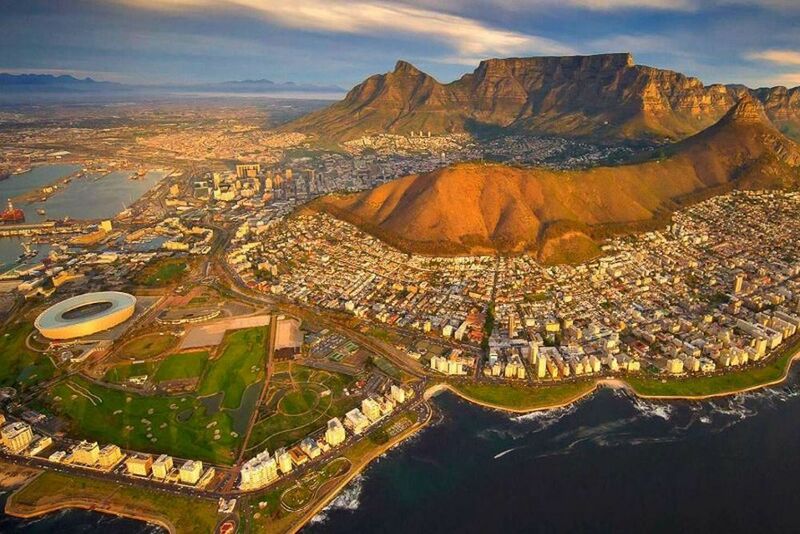 The well known skyline of Cape Town will take your breath away. Have you ever seen such a beautiful panorama? Get your camera ready! Stroll through Cape Town, the "Mother City" of South Africa! 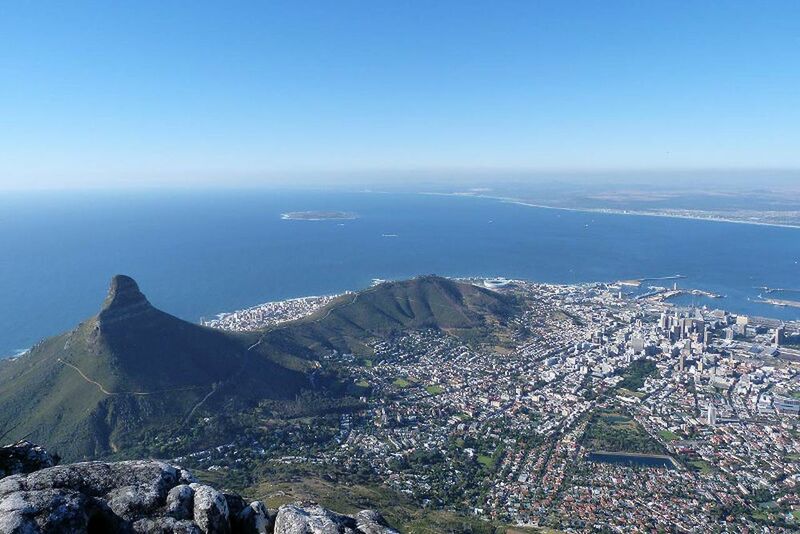 After, take a cable car up to the famous Table Mountain and enjoy a magnificent view of the city. 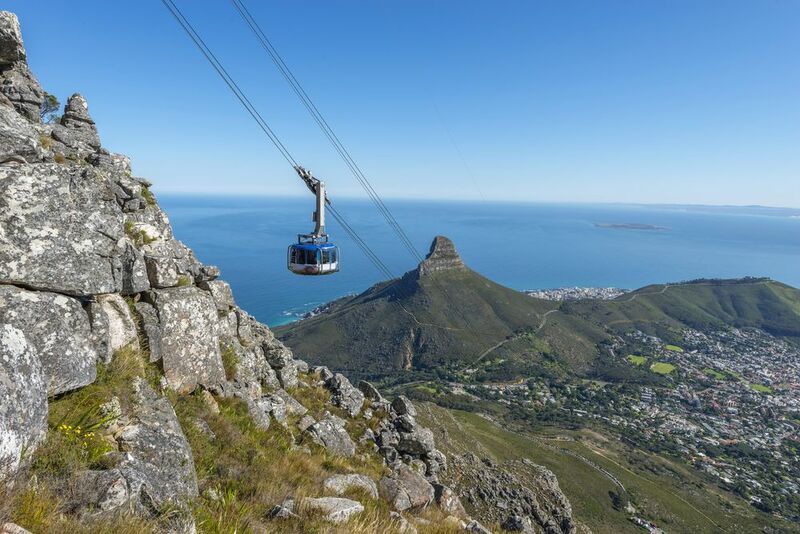 Take a cable car ride to Table Mountain, where you will get to know the diverse fauna and flora of this natural wonder (The cable car ticket is not included in the excursion price, as the ascent is weather-oriented). Visit the Malay quarter, the city center and the mother city's company garden at the foot of Table Mountain. Explore the city and learn interesting anecdotes about the metropolis. Discover the Castle of Good Hope, take scenic photos from Table Bay, and visit the Cape Town Diamond Works (diamond grinding)! Please note that the costs can change according to the number of participants. 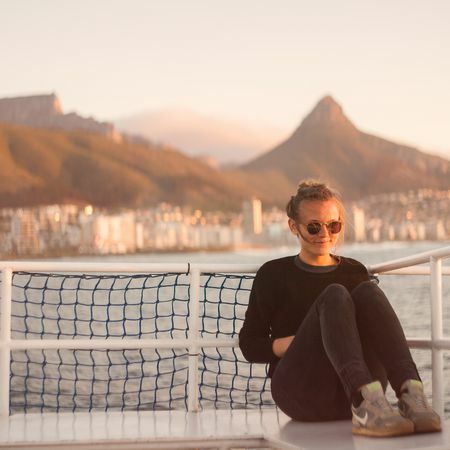 Enjoy Cape Town's beautiful sunset from your romantic boat with a refreshing drink in hand.